Investortools is honored to continue its sponsorship and participation with the International Energy Credit Association(IECA). 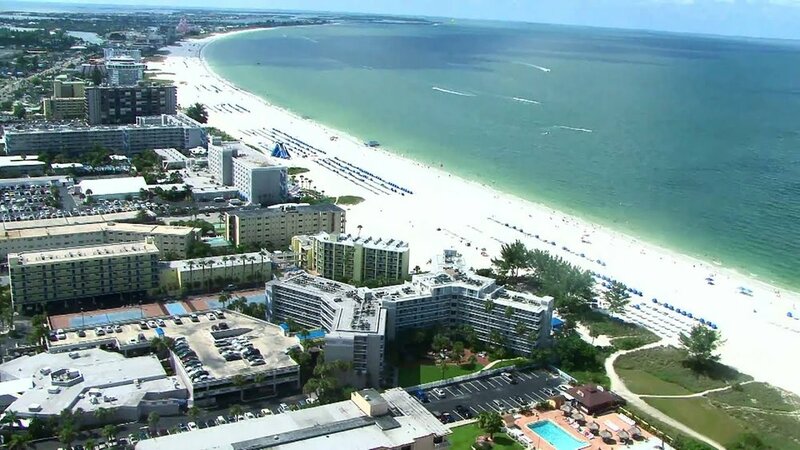 This year’s conference is being held October 13th through October 16th at the Tradewinds Island Grand Resort at St. Pete Beach, Florida. The IECA provides a platform to aid professionals in the world of energy finance with everything from networking, to furthering education, to a forum for the exchange of ideas relevant to credit and financial management of the energy industry. We look forward to connecting with our clients and peers. Be sure to stop by our booth and let us know how we can meet your needs or click below to schedule an appointment with an Investortools representative.